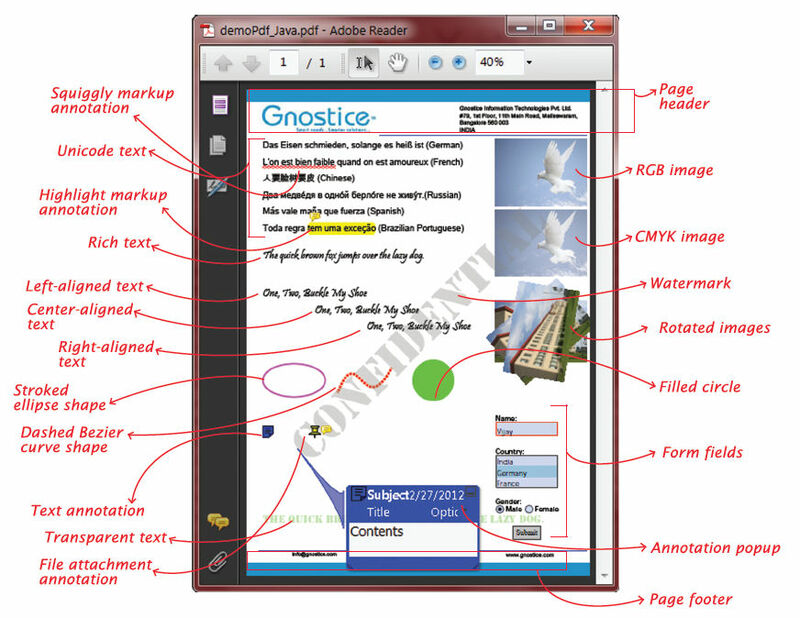 Gnostice PDFOne is a powerful PDF component suite for Java programmers. Gnostice PDFOne provides a rich set of APIs to create, edit, view, print, merge, split, reorganize, encrypt, decrypt, bookmark, annotate, watermark and stamp PDF documents. 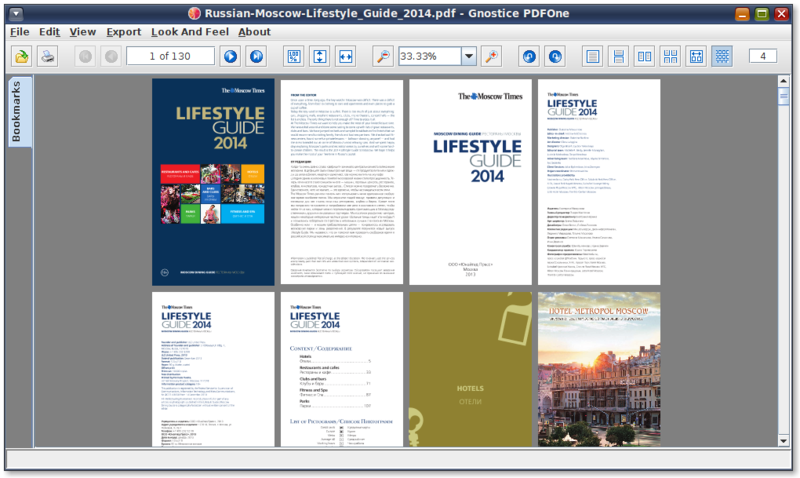 Gnostice PDFOne can also create, edit, fill, and flatten PDF forms. 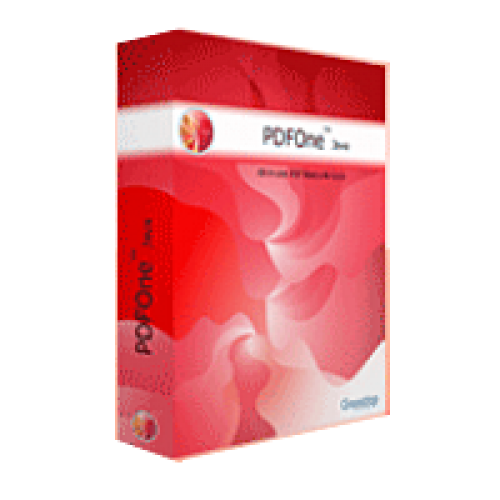 Gnostice PDFOne does not require other PDF software such as Adobe® PDF library, Adobe Acrobat® Professional or GhostScript. PDFOne is based entirely on Java code and does not have any non-Java dependencies. For complete peace of mind and unmatched value for money, do consider our "all-Java-products-included"XtremeDevSystem (for Java™) Subscription. You get 12 months free major and minor updates and priority e-mail support.